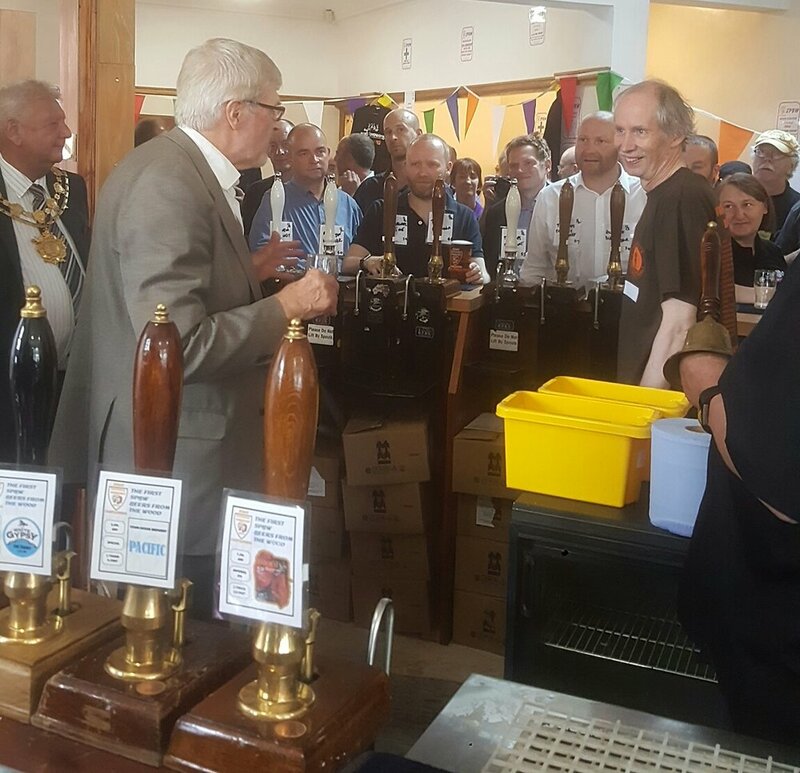 Our beer Eastbound won best IPA at the first ever Society for the Preservation of Beers from the Wood festival held at Horse & Jockey pub in Castleford, W Yorkshire. The beer was served from a Brazilian wooden cask. It gave a great vanilla touch to the beer. Head judge was the famed beer writer Roger Protz.